The wait is over. 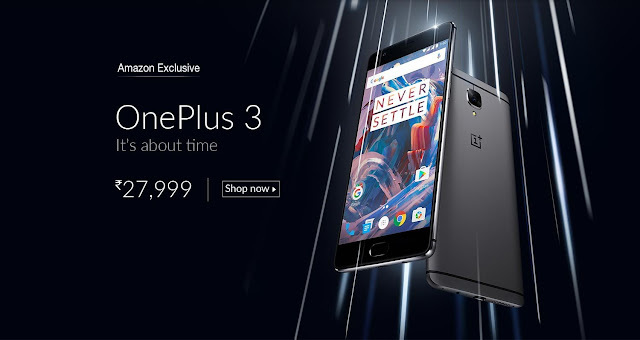 One Plus 3, the new gen mobile have arrived in Amazon store. It costs around 27,999 rs and offer amazing design and cutting edge technology. 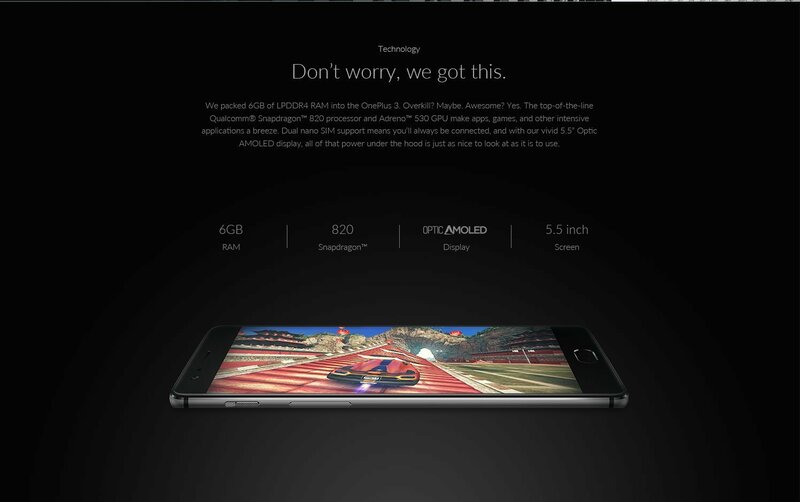 Core features are Dash Charge, 16MP camera and 6 GB RAM. 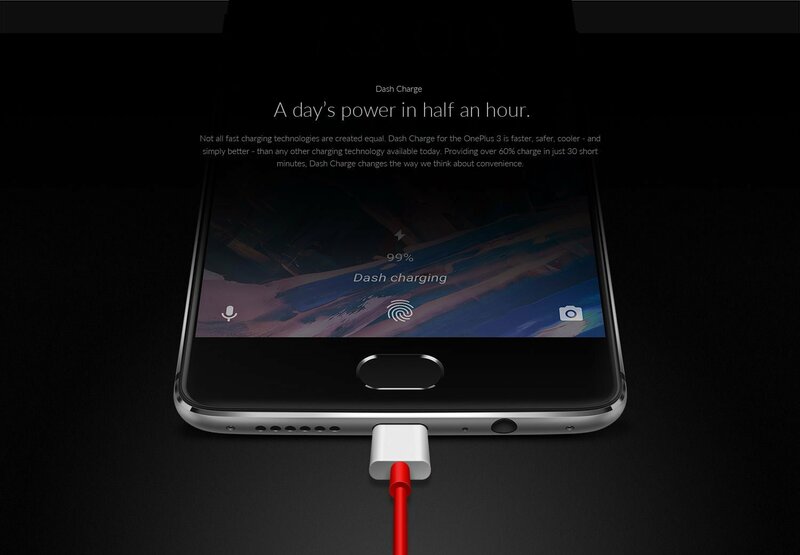 One Plus 3 provides more than sixty percentage charge in half an hour. This will be very convenient for travelers and tourists. 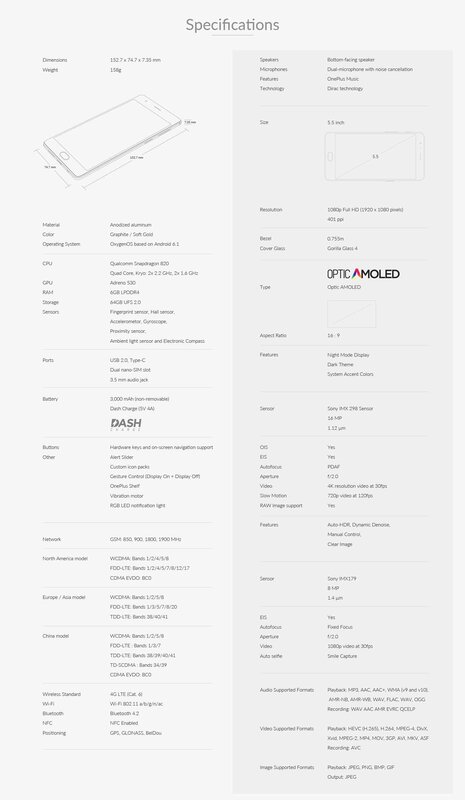 This shows how the future of smartphones will be - more convenient. 12 months of accidental damage protection with One Plus Care. 12 months of validity on e book promotion credit of five hundred rupees with Kindle app. 12 months of Saavn pro provides the user unlimited ad free music downloads. 1. Are they giving Free VR Headset? 2. Does One Plus 3 have a 3.5 mm audio jack? 3. Does it have InfraRed blaster? 4. 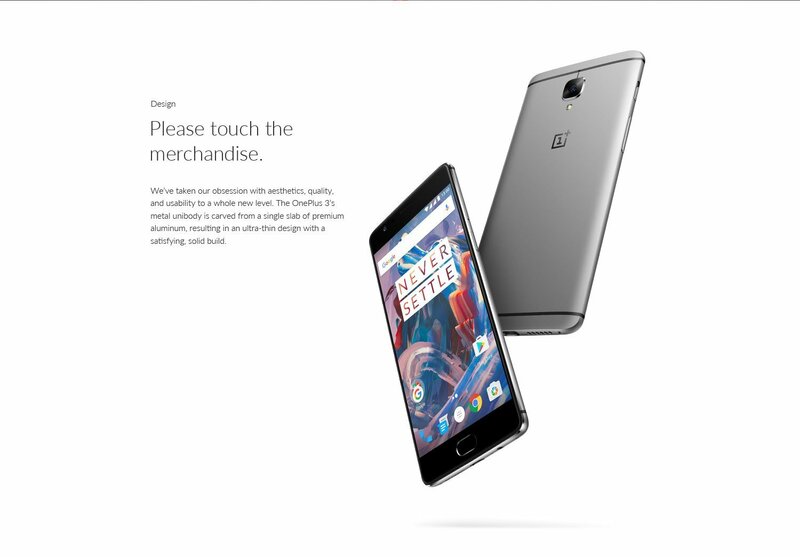 Is NFC available in One Plus 3? 5. Does it have laser focus ?